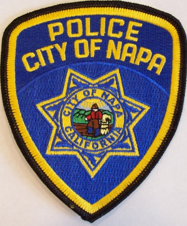 Cops will be out in force in Napa, California this weekend, according to the Napa Valley Register. And what else is new? Using a motorcycle safety grant from the California Office of Traffic Safety through the National Highway Administration, they'll be specifically targeting motorcyclists. Of course, they claim that this crack-down will be in an effort to reduce motorcycle accidents and injuries. Supposedly, the "motorcycle enforcement operation" will be aimed at "strictly enforcing traffic violations by motorcyclists." The primary causes of motorcycle-involved crashes include speeding, unsafe turning, alcohol or drug impairment, and inexperience, police said. 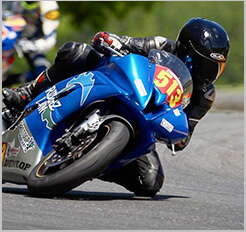 They have also offered the statistic that in recent years, more than half of all motorcycle fatalities involve unlicensed riders. So they are aimed at curbing these problems. According to the Napa Valley Register, the extra patrols will take place "in areas frequented by motorcyclists." Personally, if I was riding with aftermarket pipes (which I am), I would avoid Napa altogether this Sunday.